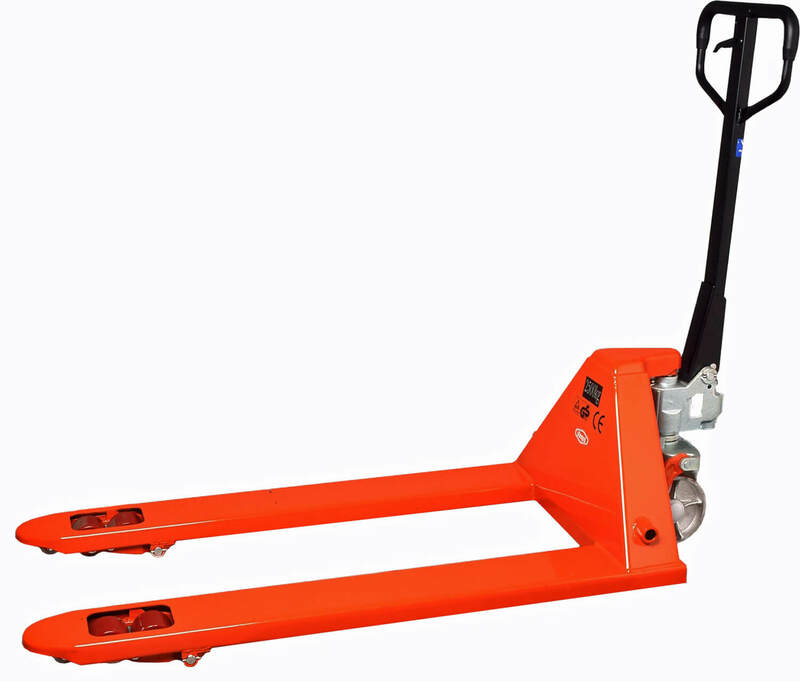 A wide range of pallet jacks and pallet trucks to suit your business needs. 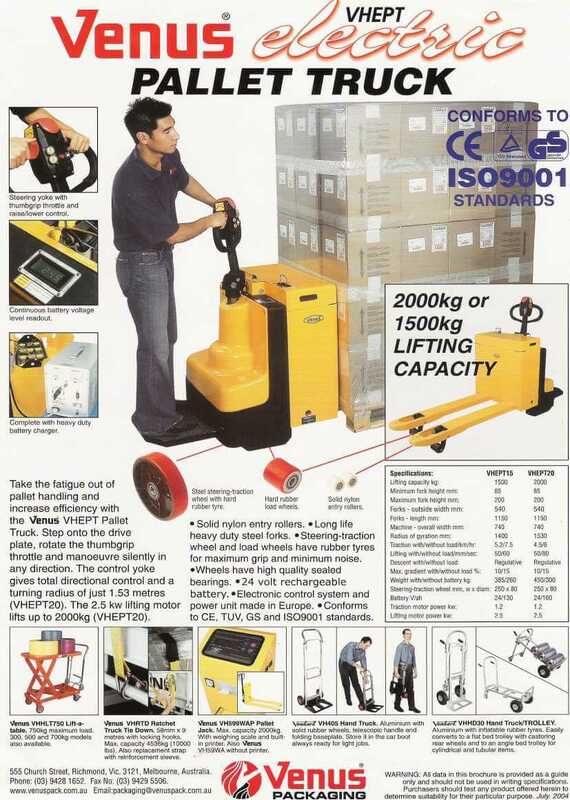 Lift capacity up to 2500kg. 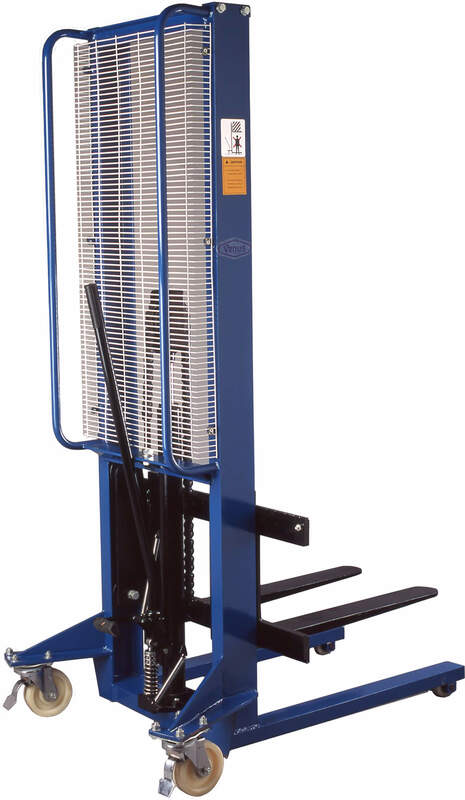 Models available include stainless steel, units with weighing scales and extra wide forks. 12 months warranty. 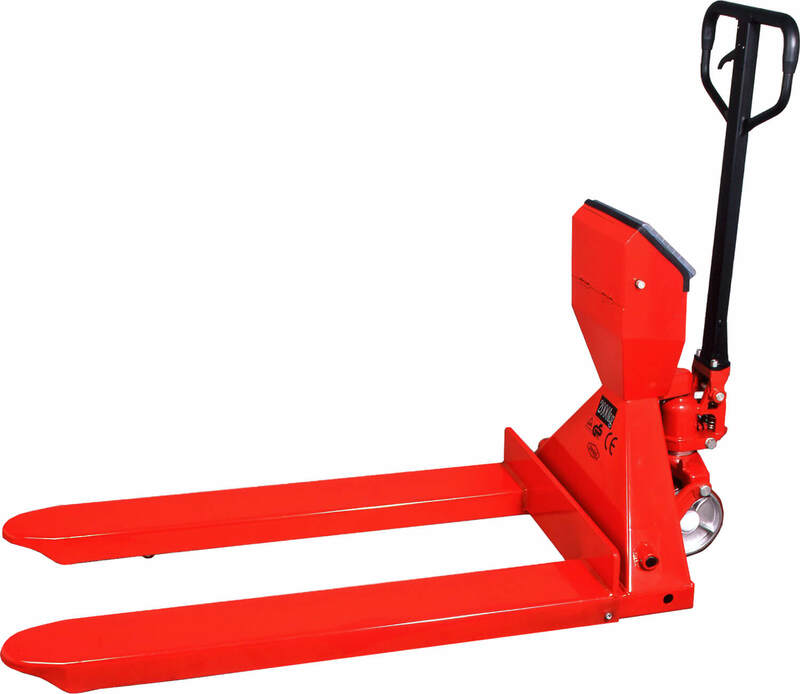 Our high quality VH54ACR Pallet Jack has a specially tapered down design with solid nylon entry guide rollers that allow the forks to cleanly guide under the pallet. Each fork is formed from a single piece of heavy duty steel for strength and long life. 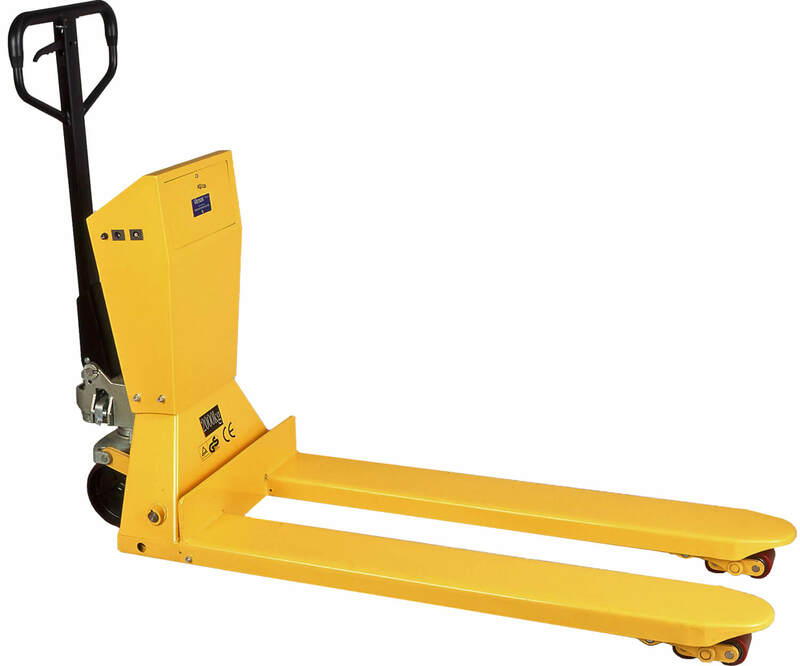 The powerful hydraulic pump, with galvanised housing and overload protection, allows the user to effortlessly lift up to two and a half tonnes. Fork Length: 1100mm x 540mm outside width. 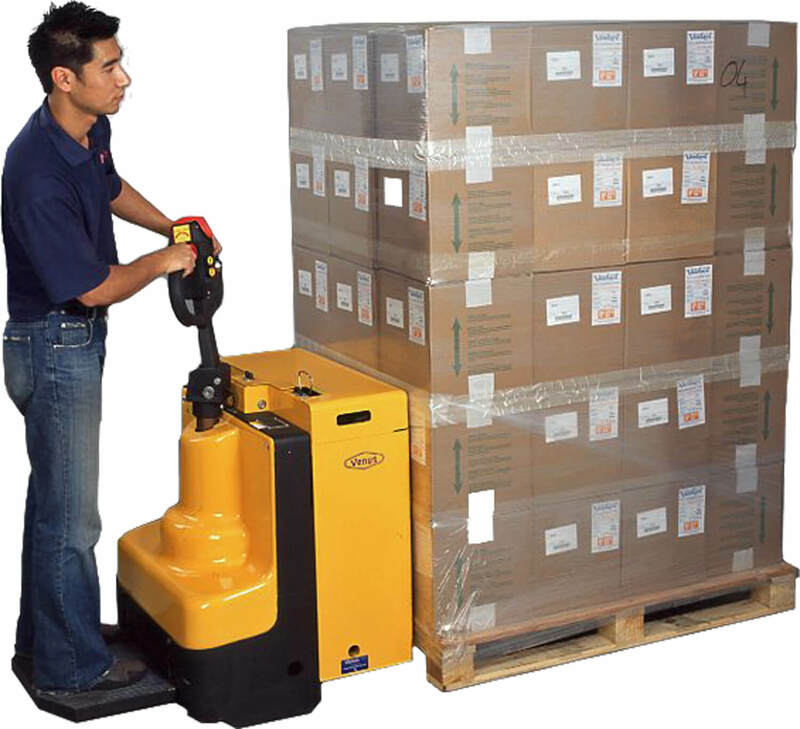 The 599WAP Pallet Jack comes with both weighing scales and printer, to combine 3 jobs into 1. Fork Length: 1150mm x 568mm outside width. 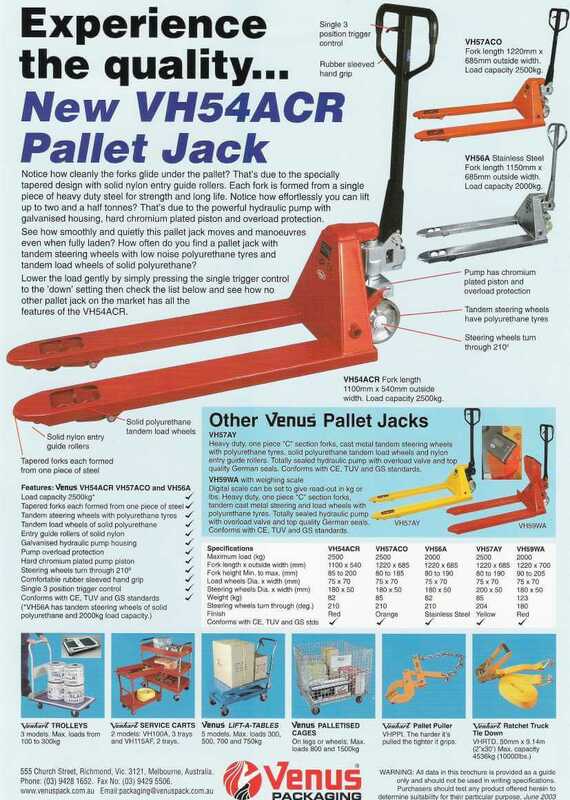 Like the VH54ACR Hydraulic Pallet Jack, the VH57ACO has wider space between forks for wider pallets or better stability during movement of pallets. Fork Length: 1150mmx 685mm outisde width. 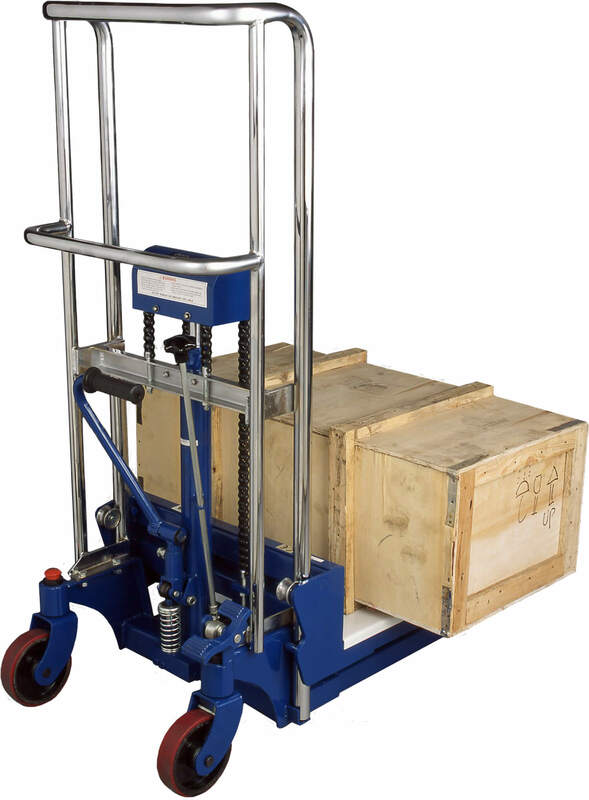 Pallet jack with weighing scales. Fork Length: 1150mm x 555mm outside width. Fork Length: 1150mm x 685mm outside width. 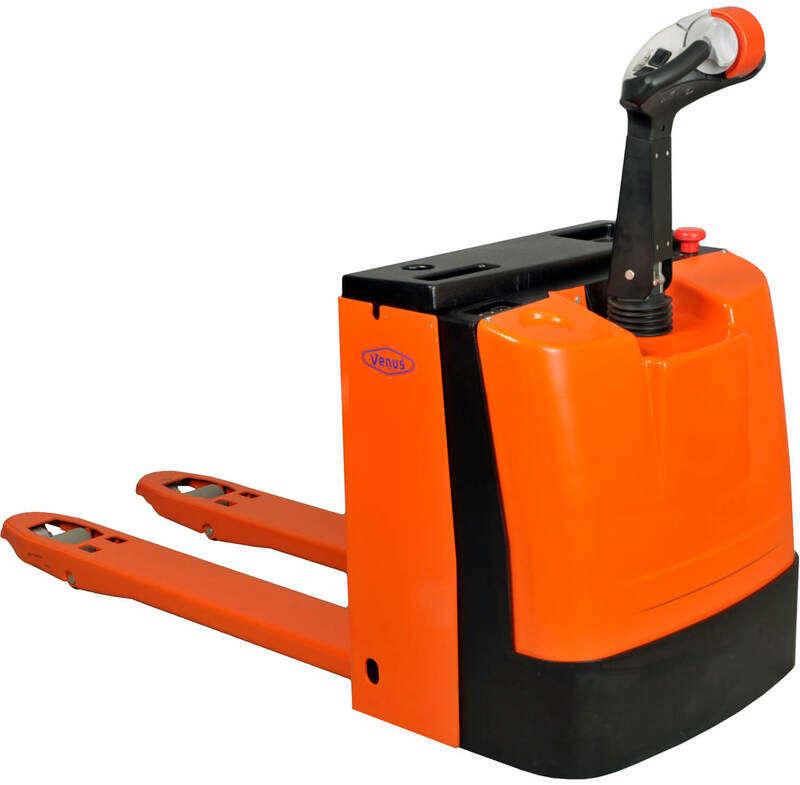 Electric pallet truck with either 1500kg capacity (VHEPT15) or 2000kg capacity (VHEPT20). Fork Length: 1150mm x 540mm outside width. 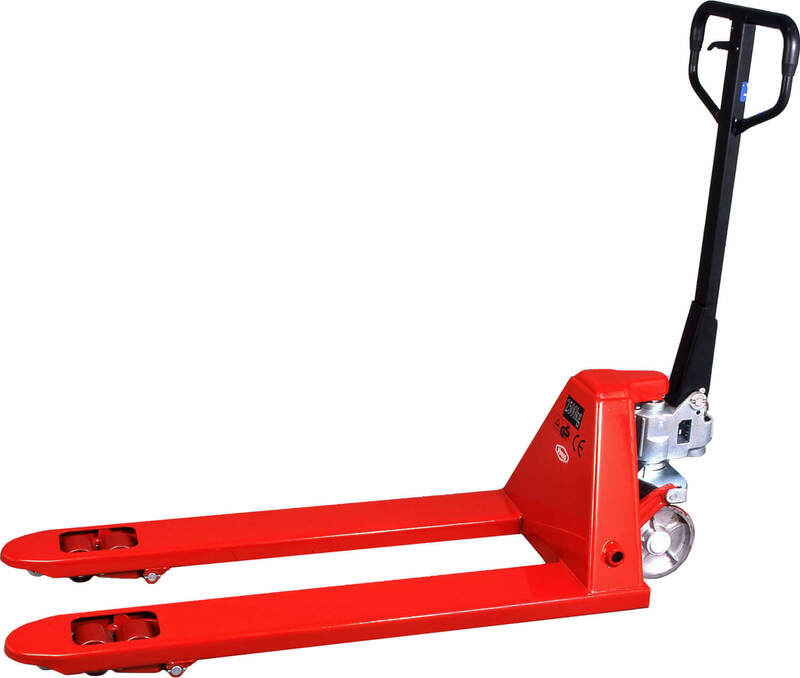 Load capacity: 1500kg or 2000kg. Fork Length: 1150mm x 550mm outside width. 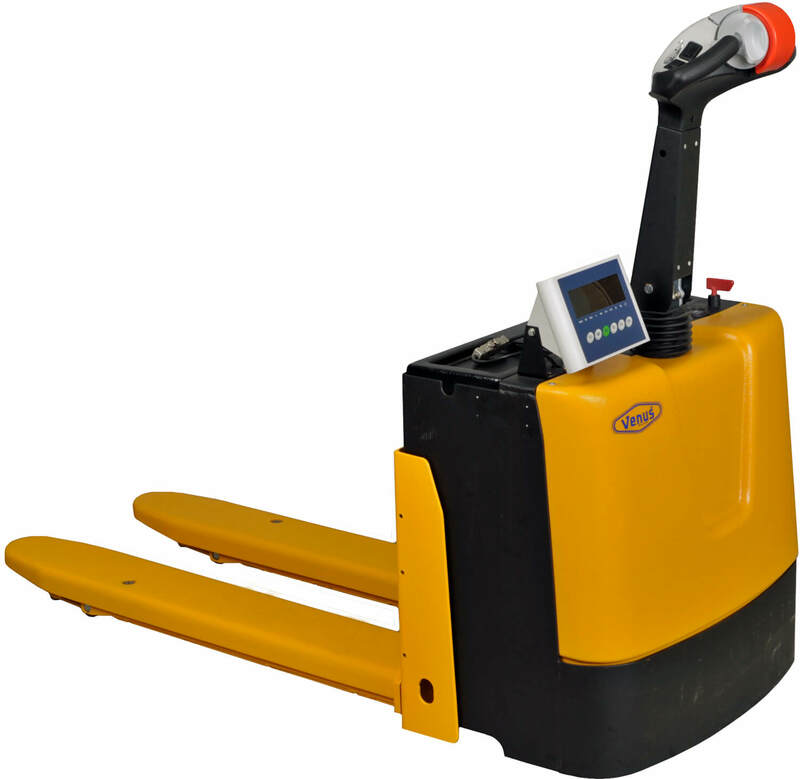 Electric pallet truck with digital scales. Fork Length: 650mm x 550mm outside width. 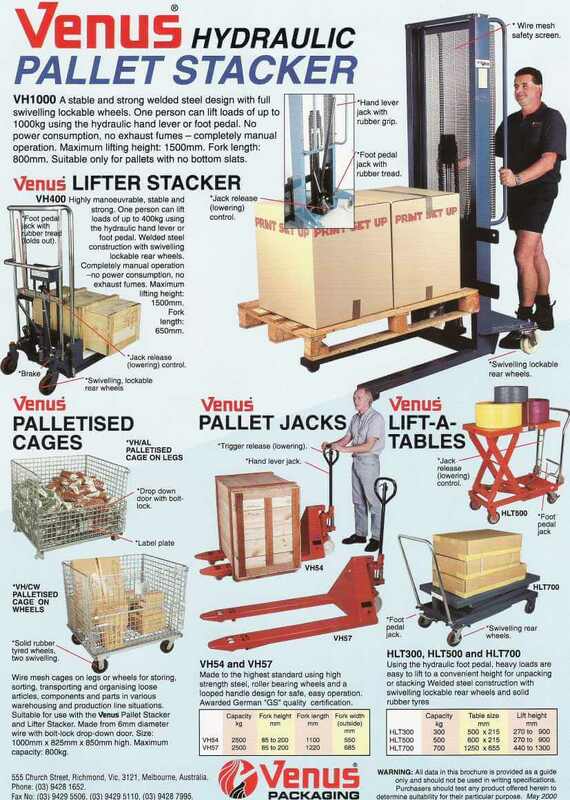 Only suitable for pallets with no bottom rungs.